Reason for reading: Received an unsolicited review copy. Bonus: I completely LOVE this author. Long, dense, epic fantasy read. If these are things that appeal to you, then you will love this book. 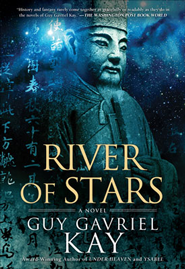 River of Stars chronicles the arc of a failing dynasty, reflected in the lives of four main protagonists. If you're not familiar with alternate history as a genre, you may want to start with someone other than Kay, because he'll just ruin you for anyone else. This is not Kay's first foray into a reflection of Chinese culture (Under Heaven), but I personally am more familiar with his European-centric works. Kay has a chameleon's ability to write in the voice and style and cultural essence of his characters. From Arthurian reflections, to desert nomads, to the Italian and Venetian Renaissance eras, he writes convincingly and richly. He has no need to describe setting or people in the narrative, because it is so infused in the characters' point of view that the world just seems to effortlessly spring into existence for the reader. "There was also a new magnificence, a central, defining object now in the Genyue. a rock so wide and high (the height of fifteen tall soldiers! ), so magnificently pitted and scarred (it had been brought up from a lake, the emperor understood, he had no idea how) that it could truly be said to constitute and image of one of the Five Holy Mountains." This lush, extensive, and masterfully telling description sets the stage for a change of fortune for the emperor's advisers. The Emperor Wenzong was famously compassionate: word of those labourers' deaths -- right here in his garden -- had grieved him. He wasn't supposed to have learned about them, he knew. His advisers were zealous in protecting him from sorrows that might burden the too-generous imperial heart. The Genyue was meant to be a place of calm for him, a refuge from the cares of the world brought to those burdened with responsibility. In his famed calligraphy style, Slender Gold, the emperor had recently devised a clever way of shaping the thirteenth brush strokes of the word *garden* to suggest something beyond what was ordinarily meant, when referring to his own garden. It was a measure of imperial subtlety, one of his closest advisers had said, that the august emperor had done this, instead of devising or demanding an entirely new word for what was being built here under his wise and benevolent eye. I just really love the way Kay exposes his character's thought processes, their values and personal context by showing us the world through their eyes -- what they see, and what they don't see. Although the cover blurb focuses on two characters, Ren Daiyan and Lin Shan, they share the storytelling with a number of other point of view characters, including a famous poet and the emperor's prime minister. I'm finding it a little bit hard to talk about the individual characters-- there's no good place to start, as they are so interwoven with each other, with a large cast of secondary characters, with the plot, and with the theme, or feel of the book. In particular, it's difficult to talk about Ren Daiyan, who is really the central character, without verging on spoilers about the ending. The ending surprised me and honestly made me rather sad. Which is not to say it was a bad ending. It left me with some emotional echoes and at a little bit of a loss as to how I can discuss it. One of the recurring themes in RoS is the idea of unintended consquences. The butterfly effect, perhaps. An opportunity missed, a different road chosen, and how such choices lead to surprising intersections and consequences. The story spans a number of years, and the set-up at times feels a little slow, but the accumulation of the lives, events, and actions in the early chapters accelerate through the second half. There is a continuing emphasis on how the disconnect between the elite ruling class and the lives of the working class leads to disaster. I can't help but think that there is a warning here for modern times. 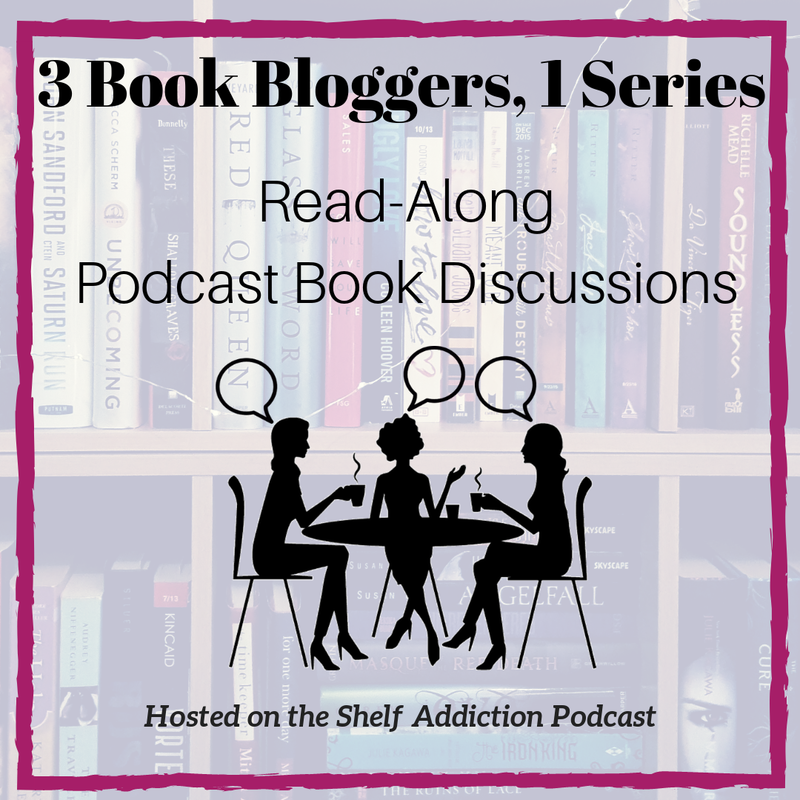 Birdbrained Book Blog - had a much different takeaway than I did. I love that. Compulsive Overreader - had much the same thoughts as I did. I love that too, lol. I love that you posted links to other reviews of the book; that is so cool. Have not read much (any?) alternate history, except maybe steampunk. But I love a dense epic that immerses you, so I'm very pleased to know about a new author to check out! The link round-up is one of my favorite things -- I find so many cool blogs that way! 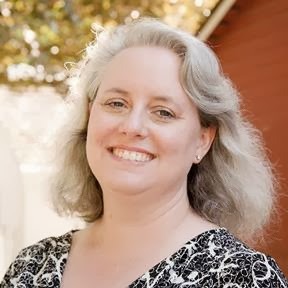 Nicola, thank you so much for linking to my blog! It's so lovely for me to discover your blog as well, and I'm delighted to hear how much you enjoyed the novel. I'll be following you from now on - and I look forward to stumbling across all sorts of other interesting books.